Both employers and employees have a responsibility to carry out hazard assessments and implement controls that help build safe and healthy workplaces. Having a consistent approach allows all employers and workers to effectively and efficiently identify and control workplace hazards. Understand hazard sources and how they help identify hazards and apply controls in the hazard assessment process. 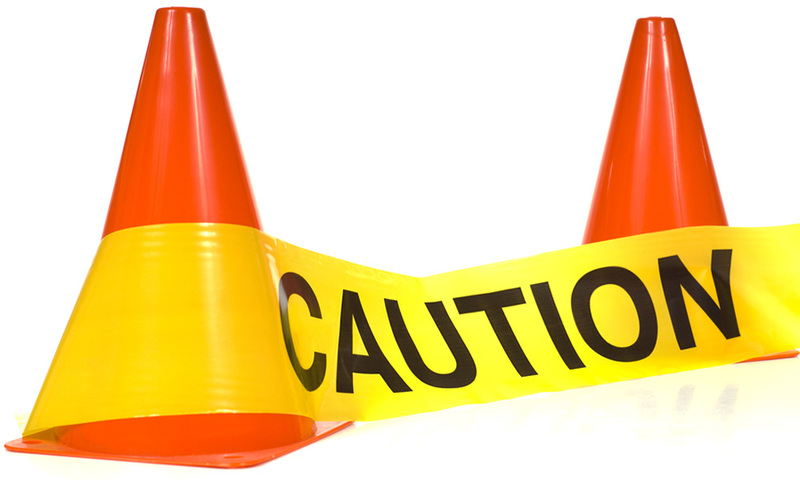 Understand how a person's hazard perception can affect hazard identification. Work through the hazard assessment process using the five steps. Use hazard identification tools in hazard assessments for efficiency and effectiveness. Assess risk by using the risk matrix tool. Use the Hierarchy of Controls to control the hazard. Participants are required to complete a written competency assessment to a minimum 70%.